Q1. When did SeungYoon learn to play the guitar? Q2. What is Jinu allergic to? Q3. What is the name of SeungHoon's greyhound dog? Q4. 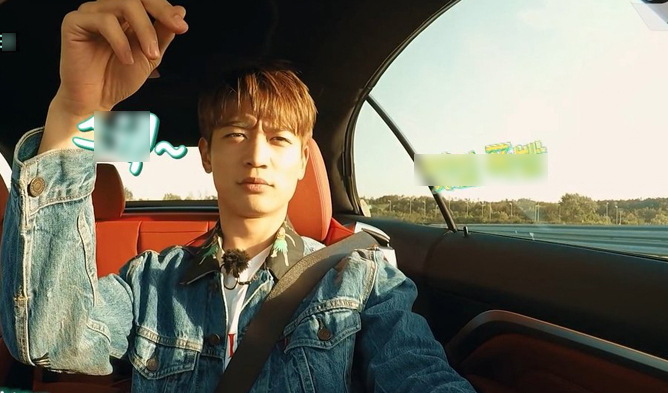 What is the name of MinHo's cat? Q5. In which year did WINNER go on a hiatus? Q6. When did TaeHyun leave WINNER? Q7. When was the album 'EVERYDAY' released?